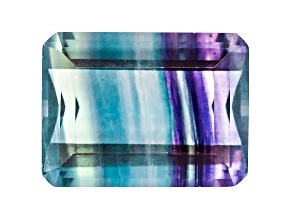 Look unique when you wear beautiful bi-color gemstones. 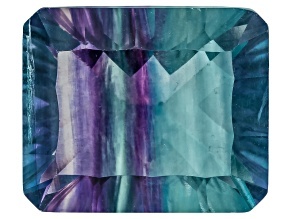 Choose from endless color combinations and styles in JTV's bi-color gemstone collection. 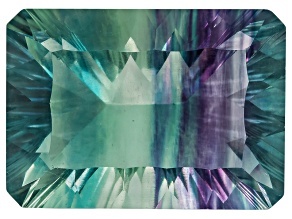 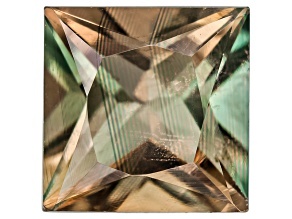 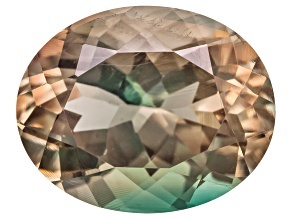 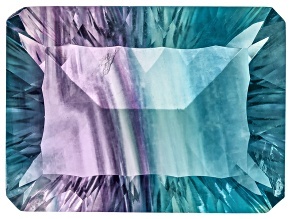 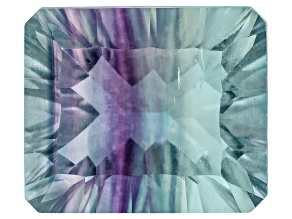 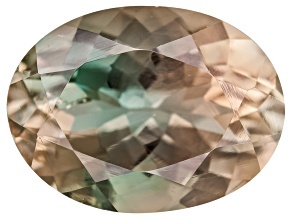 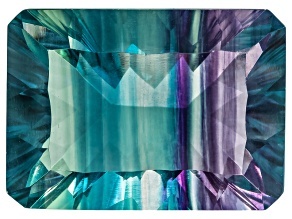 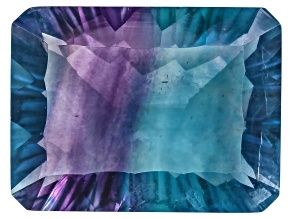 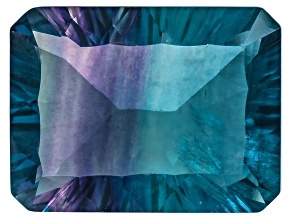 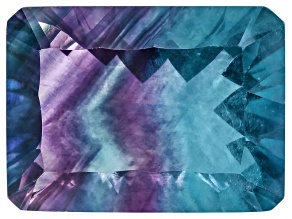 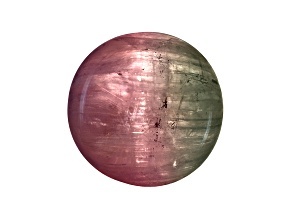 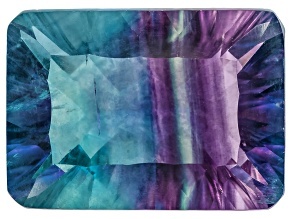 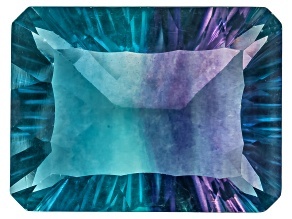 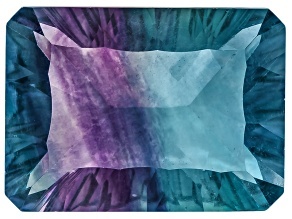 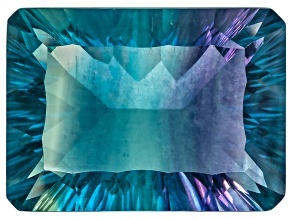 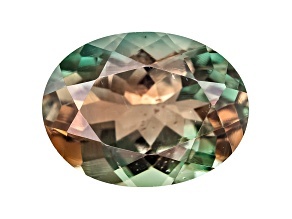 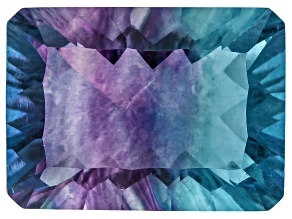 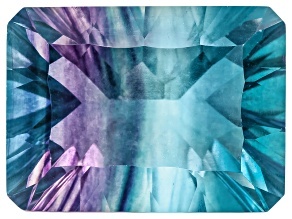 Discover a bi-color Fluorite that ranges from pale blueish green to deep purple all in one stone. 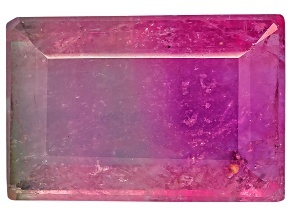 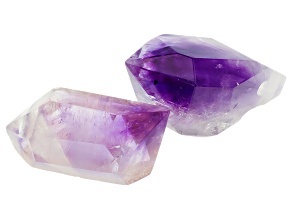 Feel as beautiful as a sunset when you wear an Ametrine ranging in color from pale pink to yellow to purple. 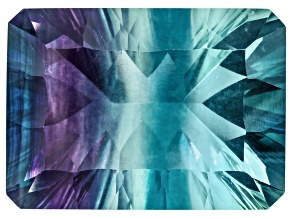 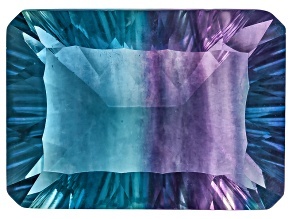 With JTV's bi-color gemstone collection, you will always look and feel unique!